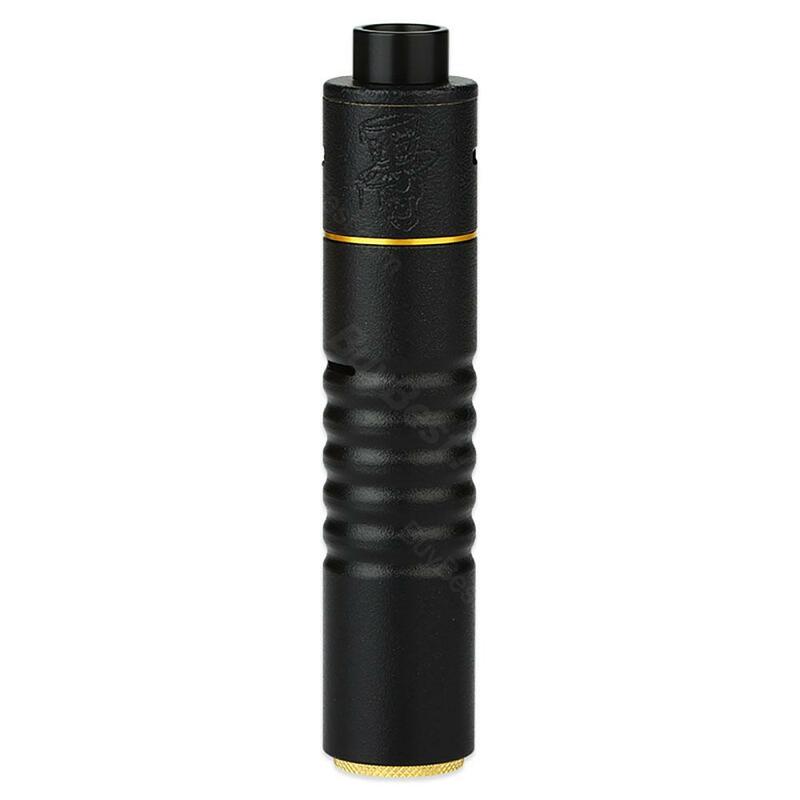 The Advken Mad Hatter 24 kit comes with a RDA tank and a pen style MECH MOD. Black, brass, copper and SS colors for your slection. Mad Hatter 24 RDA is a rebuildable dripper atomizer with 24mm diameter. The RDA features removable wide bore drip tip, flip top cap for easy dripping and adjustable airflow. You can either build single or dual coils with it. And Hatter 24 Mech MOD fits the RDA perfectly. Black, brass, copper and SS colors for your slection. • No e-Juice or 18650 battery included. You shall purchase it separately. Impressive performance, batteries sit perfectly, no rattling, it's great. It's exactly what I wanted, fast delivery, very special product! My first kit, Advken Mad Hatter is just awesome! With the correct winding and the battery does not fry. The price is also pleasant.